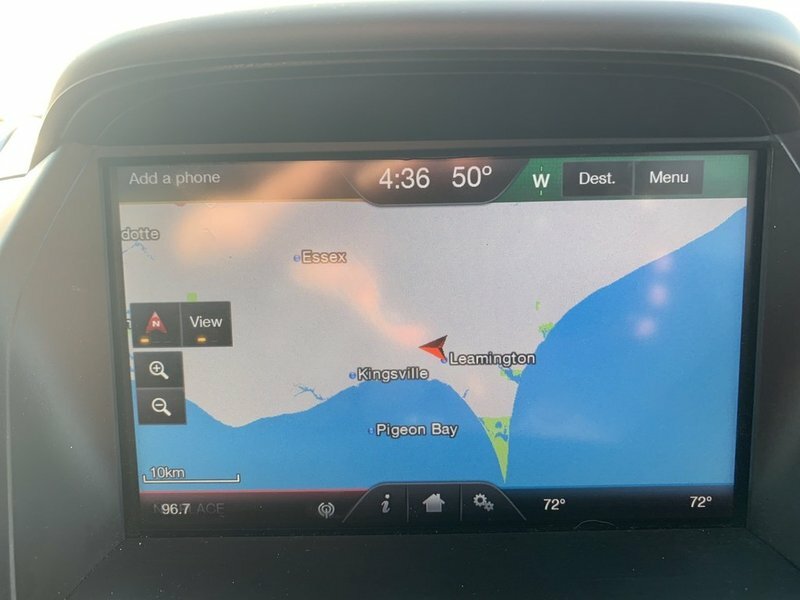 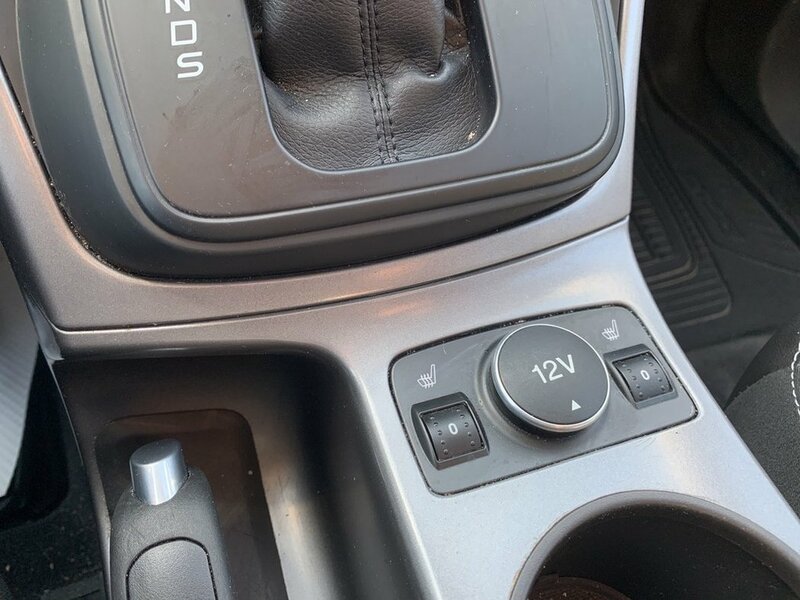 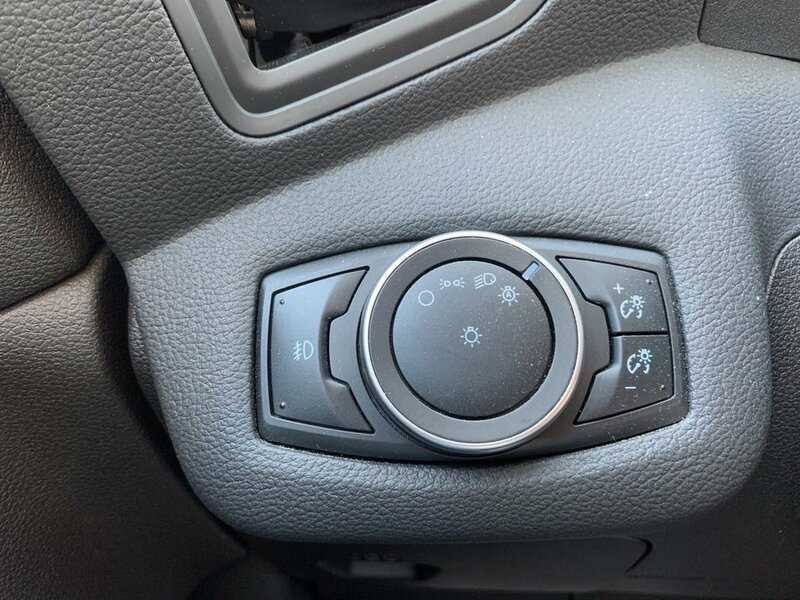 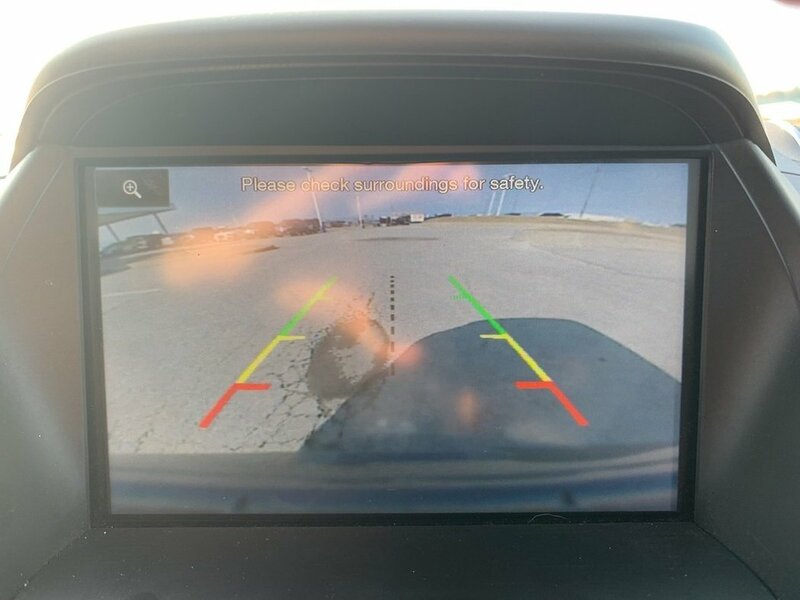 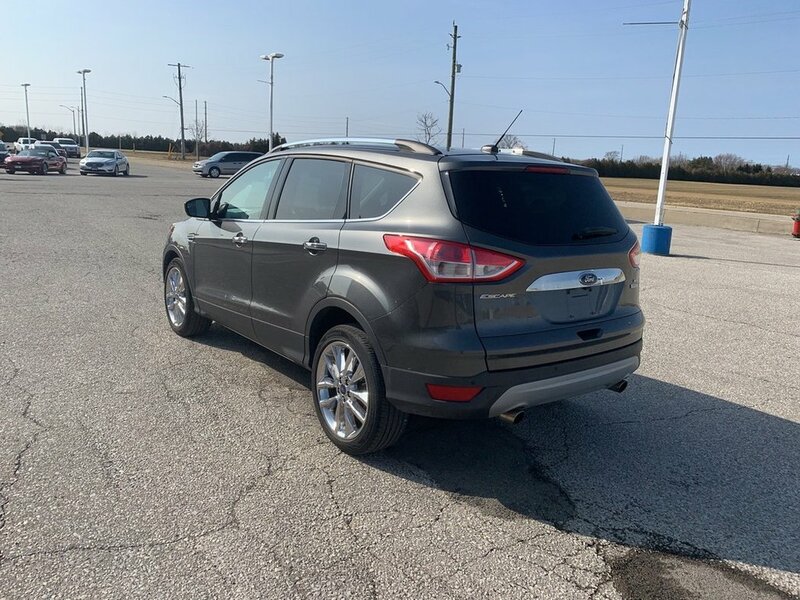 Reverse camera with backup sensors, remote start, dual electronic climate control, power driver seat, heated front seats, SYNC Bluetooth with USB and all other standard SE features. 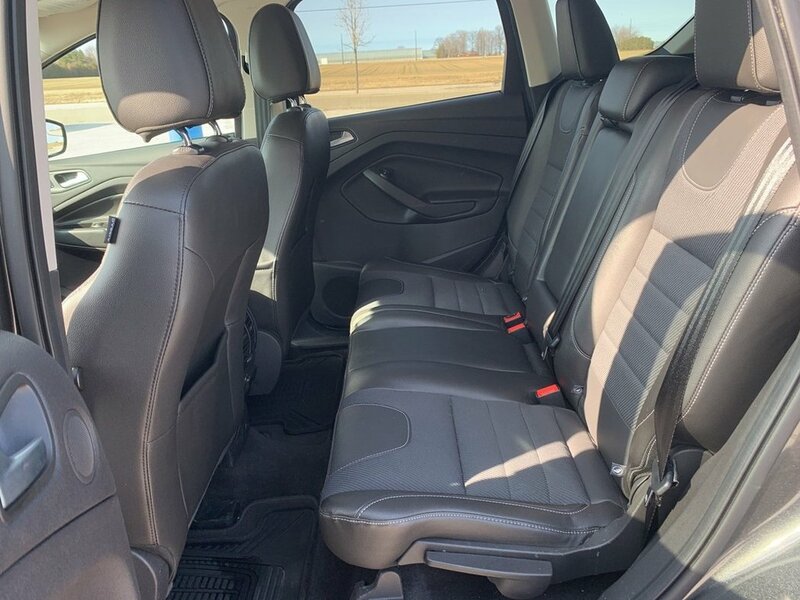 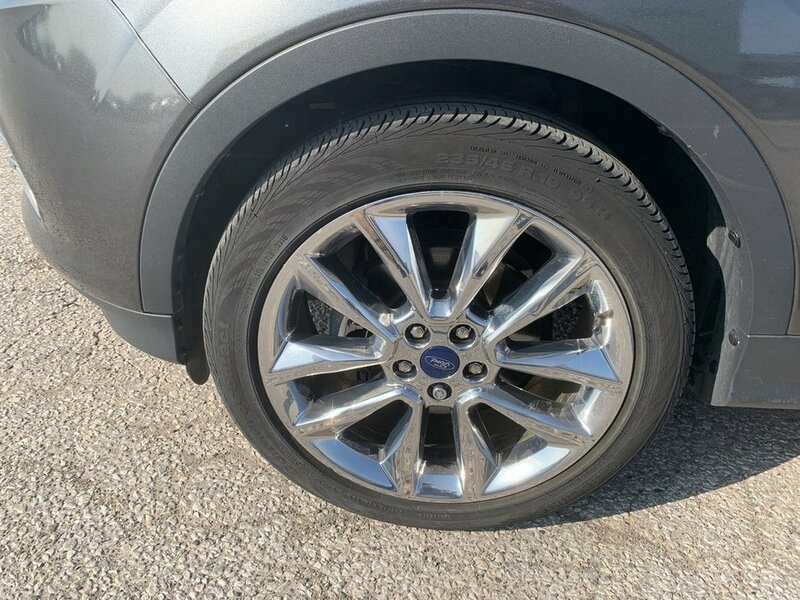 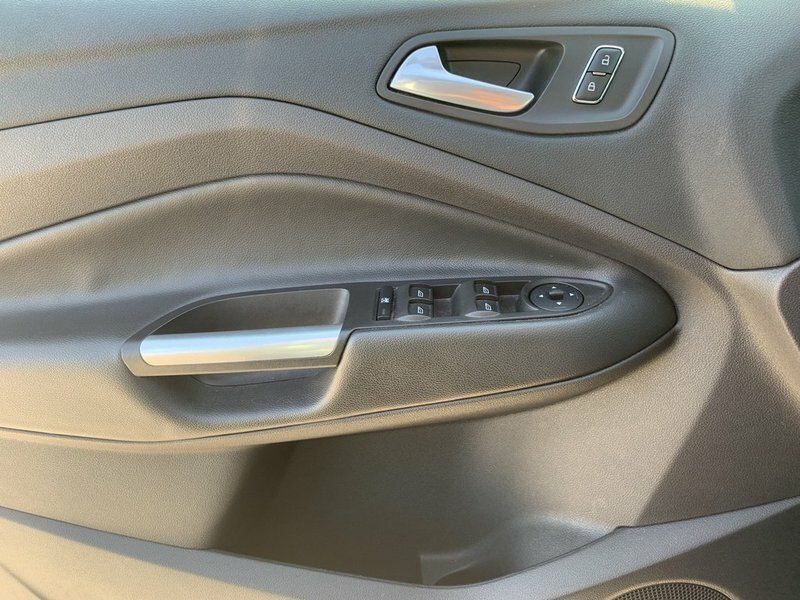 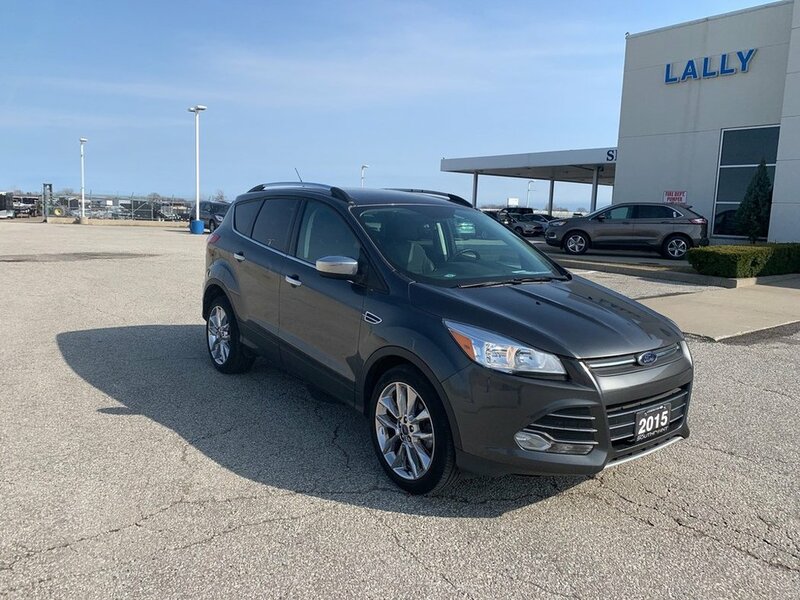 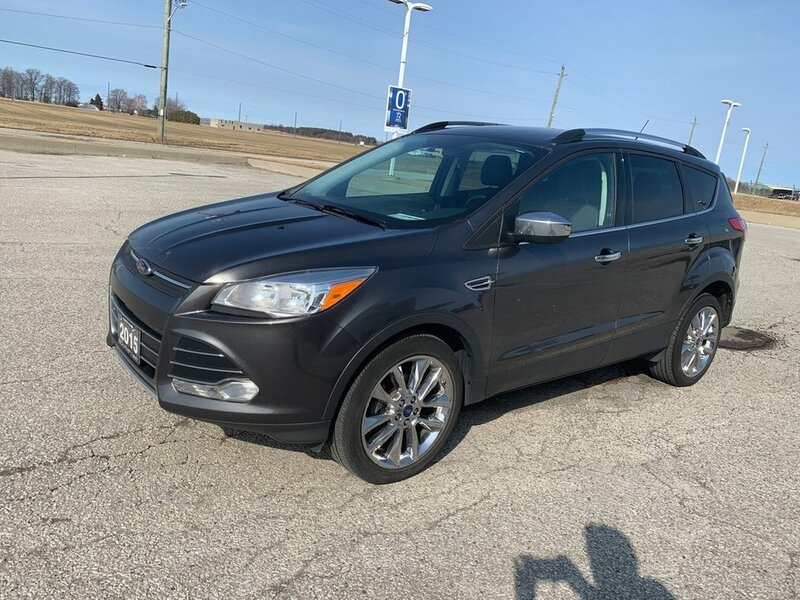 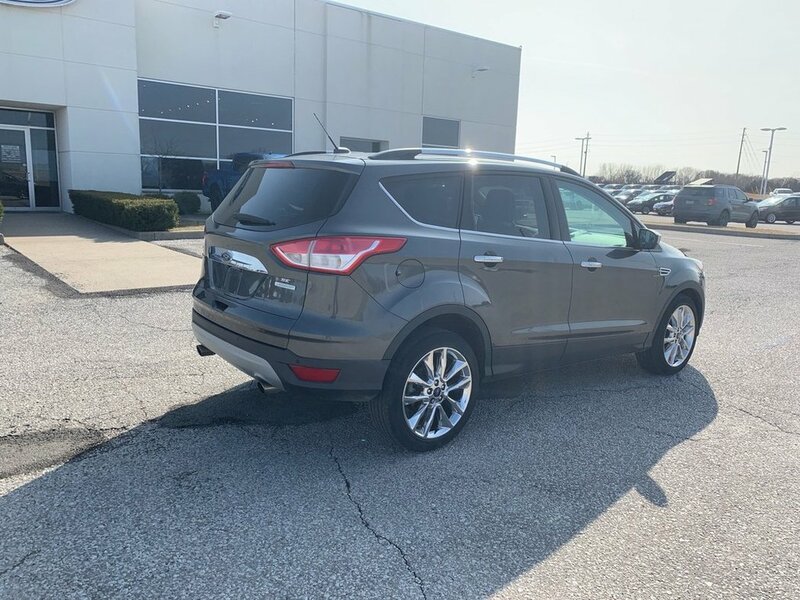 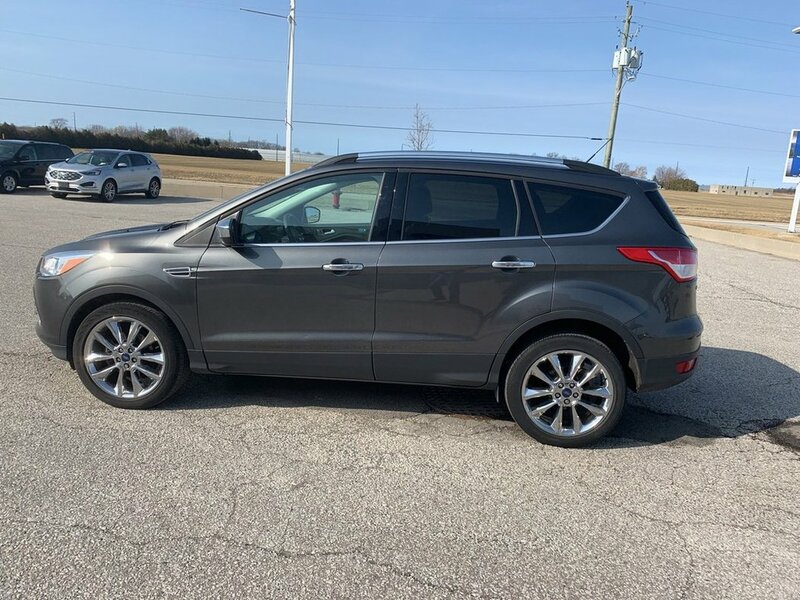 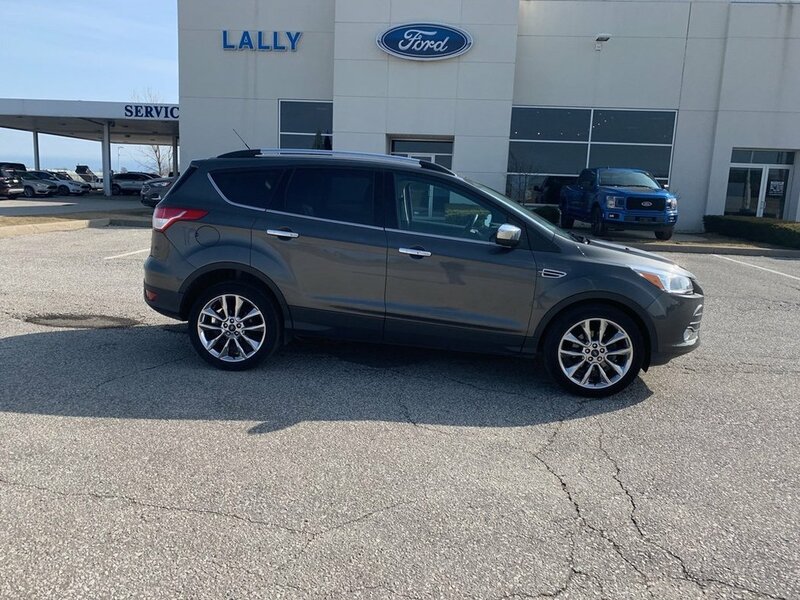 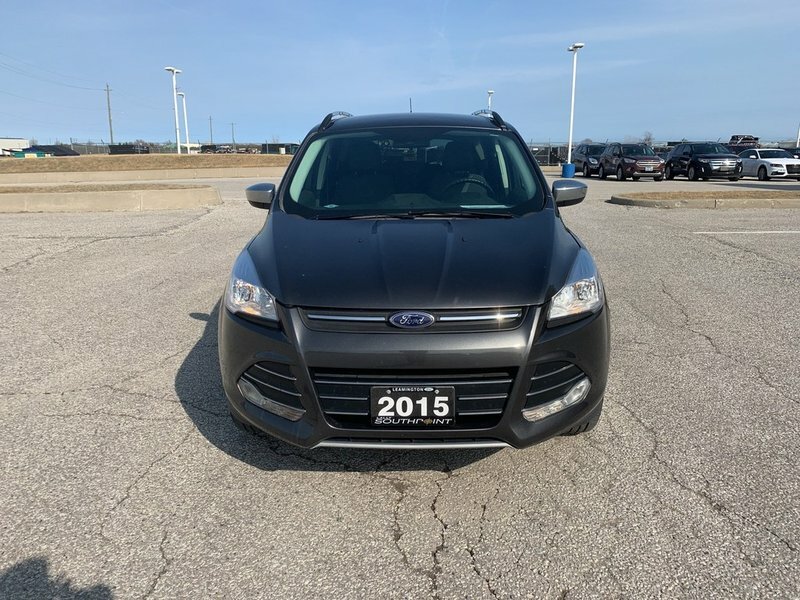 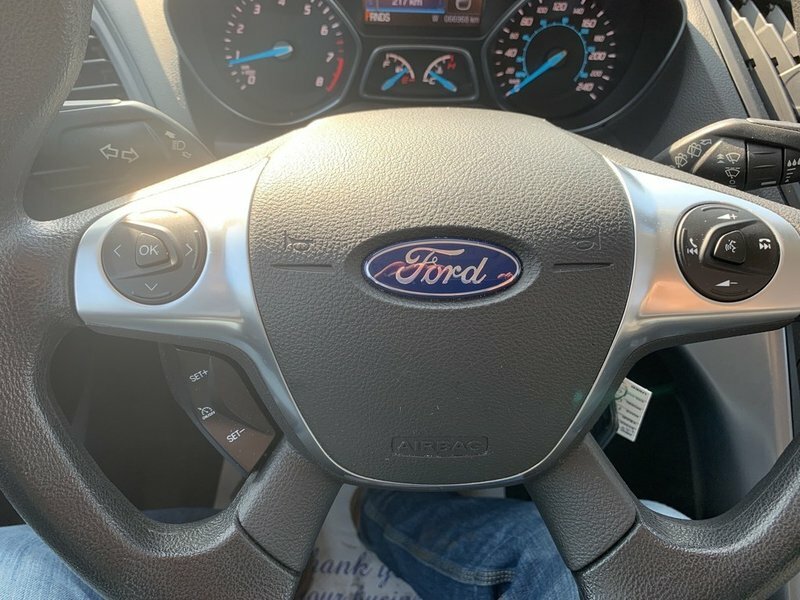 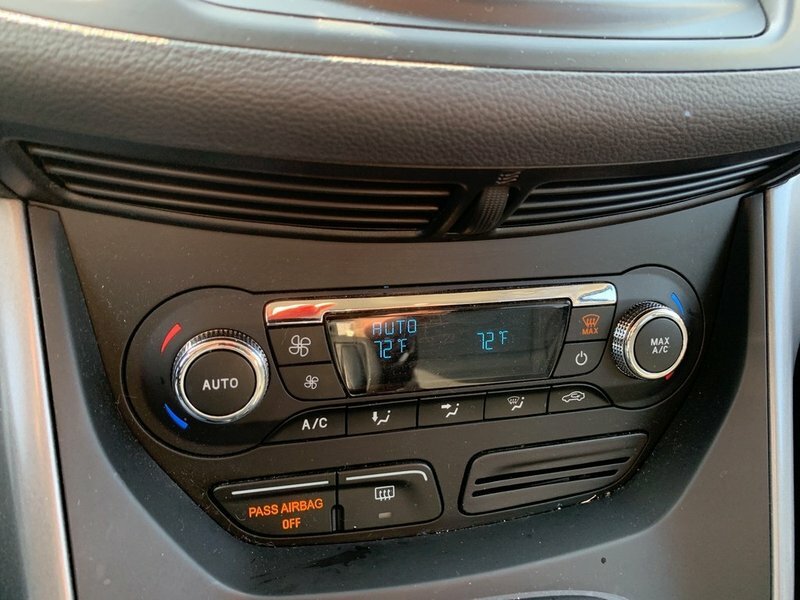 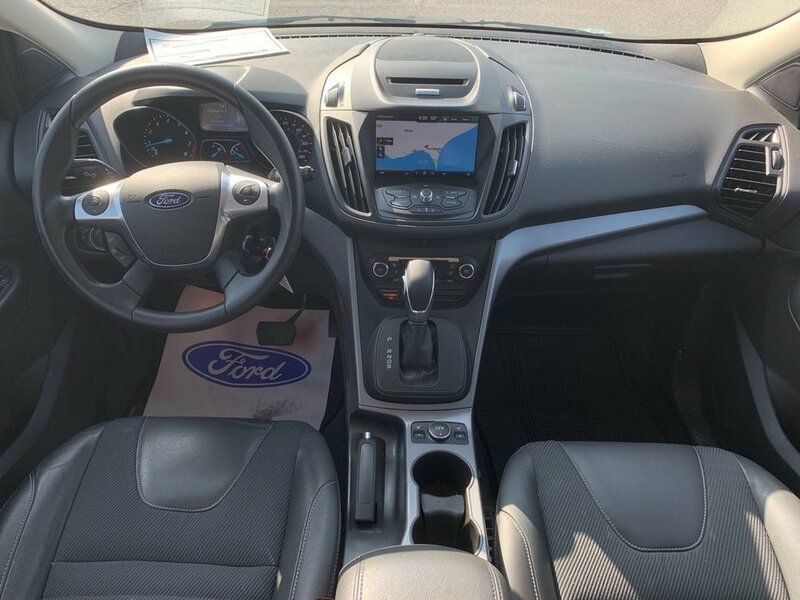 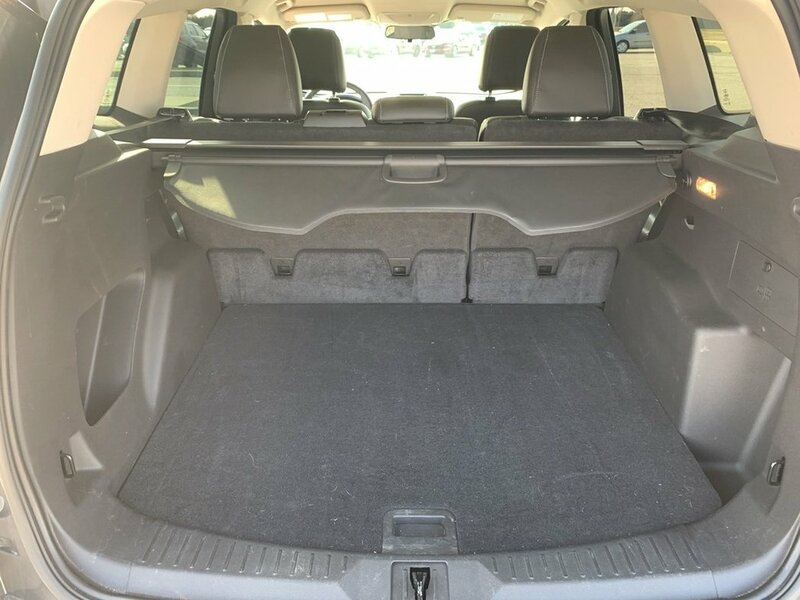 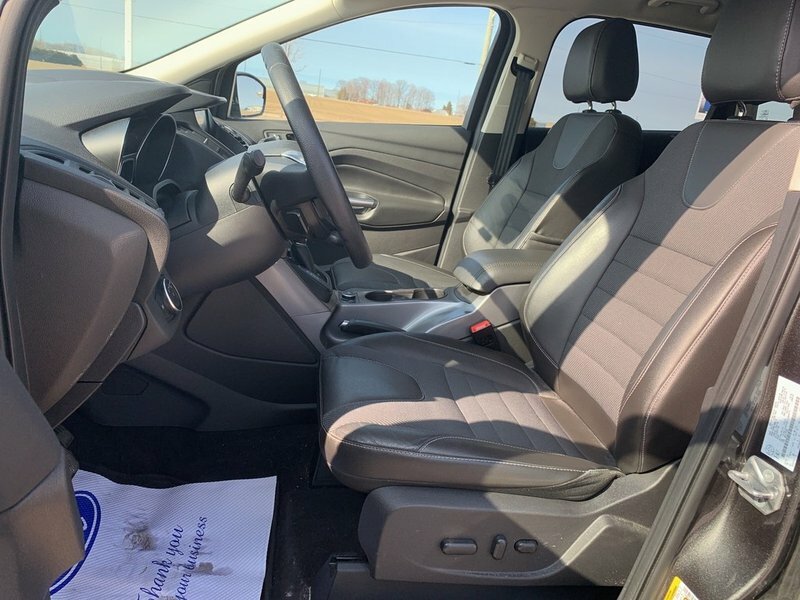 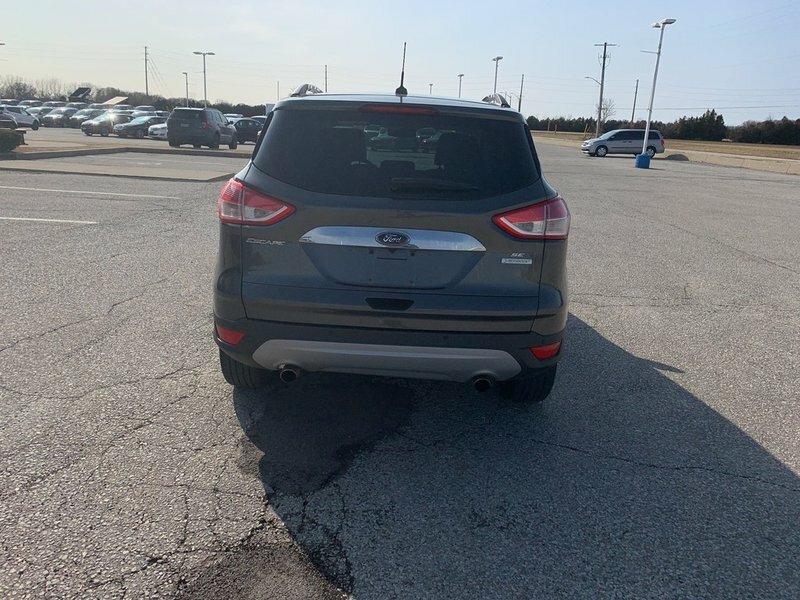 This 2015 Ford Escape SE was a one owner local trade that is in excellent condition and comes with a free vehicle history report. 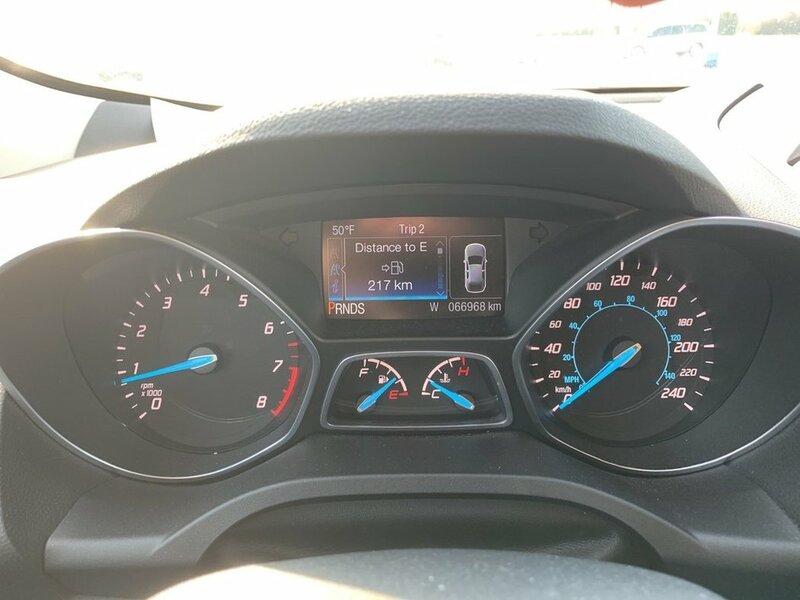 Our finance department deals with all of the major banks and lenders and we will do everything we can to get you approved and secure the lowest interest rate possible. 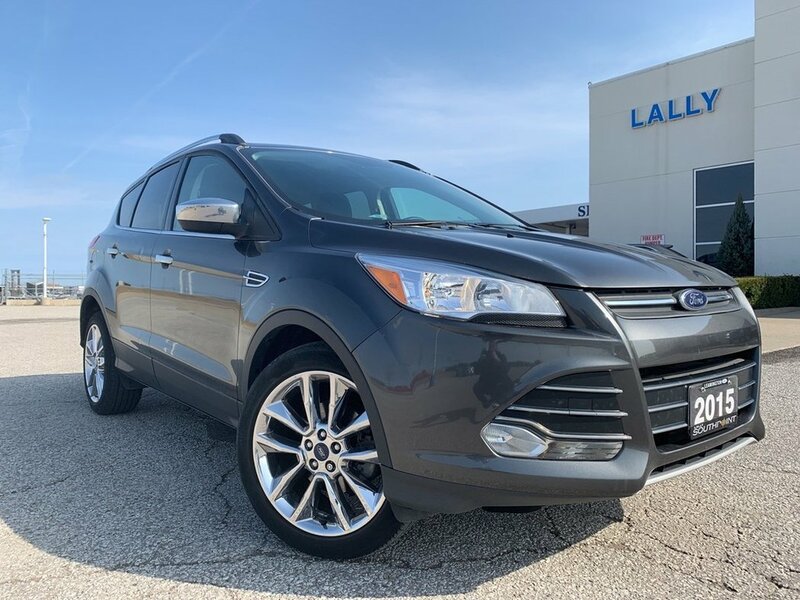 Powertrain warranty remains until 100,000 and extended warranty options are available.